It is June 2013, which means that a new movie is about to be released starring a certain Man of Steel. 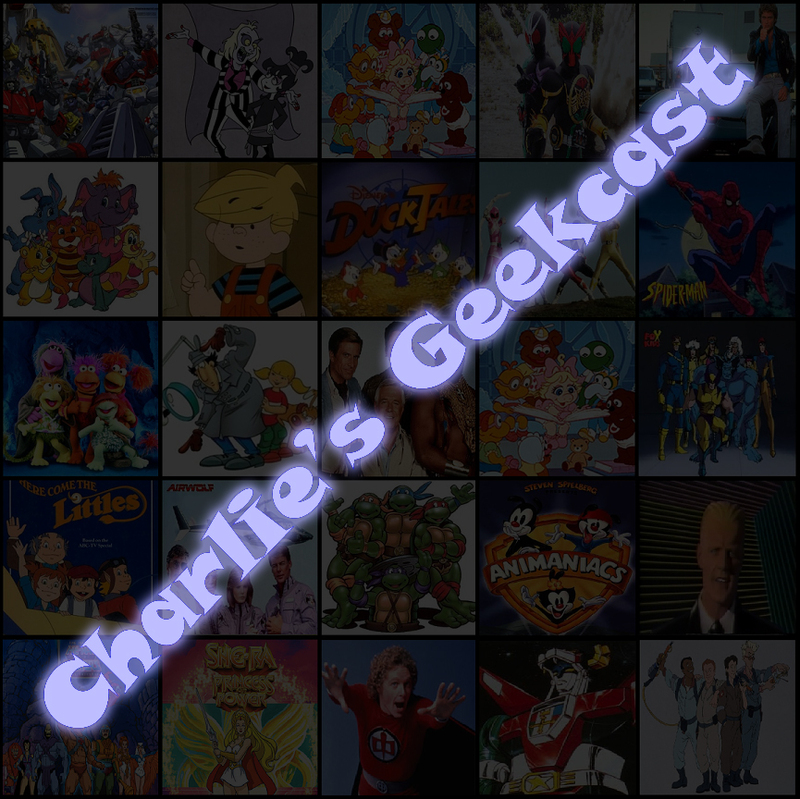 In honor of that, this month will be a commentary month where we watch all 4 Christopher Reeve Superman movies, crossing over with my other show, Charlie’s Geekcast, to ensure we get all 4 watched this month. 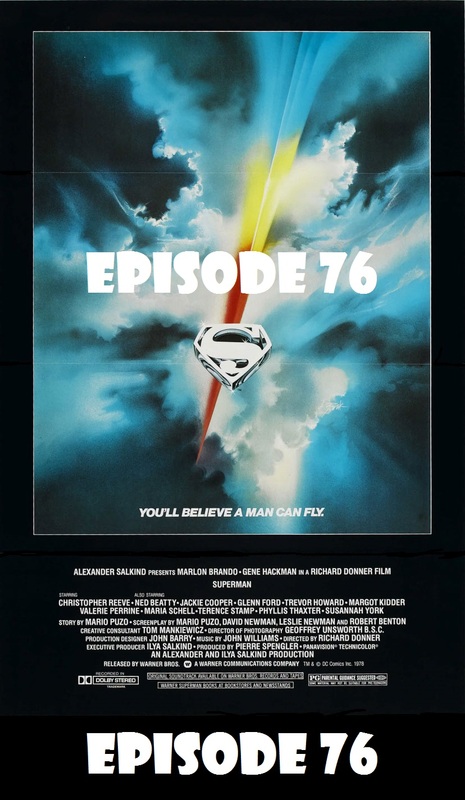 And joining me to watch Superman: The Movie are none other and Andrew and Micheal Leyland of Hey Kids! Comics (plus Andrew is a cohost on The Fantasticast), with some extra feedback from the rest of the clan McLeyland (except for Adam, who is too cool for such a thing). So site back, relax, and enjoy the show! This entry was posted in Episodes by admin. Bookmark the permalink.